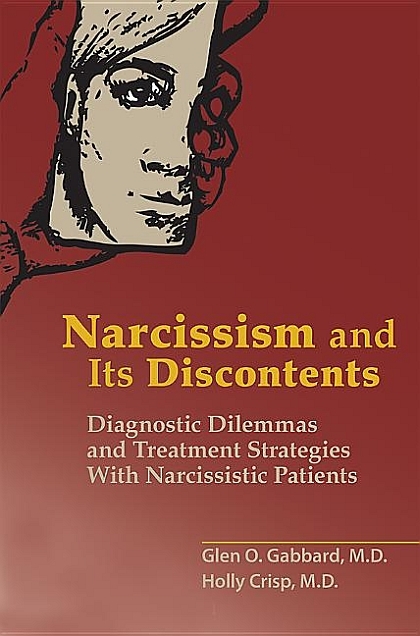 Narcissism and Its Discontents recognizes the variable nature of NPD and provides a template for adjusting treatment to the patient rather than shoehorning the patient into a manualized treatment that may prove to be less effectual. This guide offers clinicians strategies, including transference and countertransference, to deal with the complex situations that often arise when treating narcissistic patients, among them, patient entitlement, disengagement, and envy. The authors provide a skillful integration of research and psychoanalytic theory while also addressing psychotherapeutic strategies that are less intensive but also useful—being cognizant of the fact that a majority of patients do not have access to psychoanalysis proper. A chapter on the cultural aspects of narcissism addresses the recent societal fascination with NPD in the discourse on politics and celebrity, particularly in the age of social media. Regardless of the treatment setting—psychoanalysis, psychotherapy, pharmacotherapy, partial hospital, or inpatient—clinicians will find a wealth of approaches to treating a diverse and challenging patient population in Narcissism and Its Discontents. Compassionate, clear and wise, this book reflects perspectives that can only come from extensive clinical experience. Combined with both illustrative vignettes and elegant prose, clinicians will find this as absorbing to read as it is instructive to their practices.—John G. Gunderson, M.D., is Professor of Psychiatry, Harvard Medical School, and Director, BPD Center for Treatment, Research and Training, McLean Hospital, Belmont, Massachusetts. Glen O. Gabbard, M.D., is Clinical Professor of Psychiatry at Baylor College of Medicine in Houston, Texas. He is also Training and Supervising Analyst at the Center for Psychoanalytic Studies in Houston. He is in the full-time private practice of psychiatry, psychoanalysis, and psychotherapy. Holly Crisp, M.D., is Clinical Associate Professor at Baylor College of Medicine in Houston, Texas. She is on the faculty at the Center for Psychoanalytic Studies in Houston. She is in the full-time private practice of psychiatry, psychoanalysis, and psychotherapy.